Sign up to the ELS legal advice line and receive 10 hours of free legal advice. In our experience, busy educational professionals often need legal support or guidance to cope with the demanding challenges that the school environment brings. 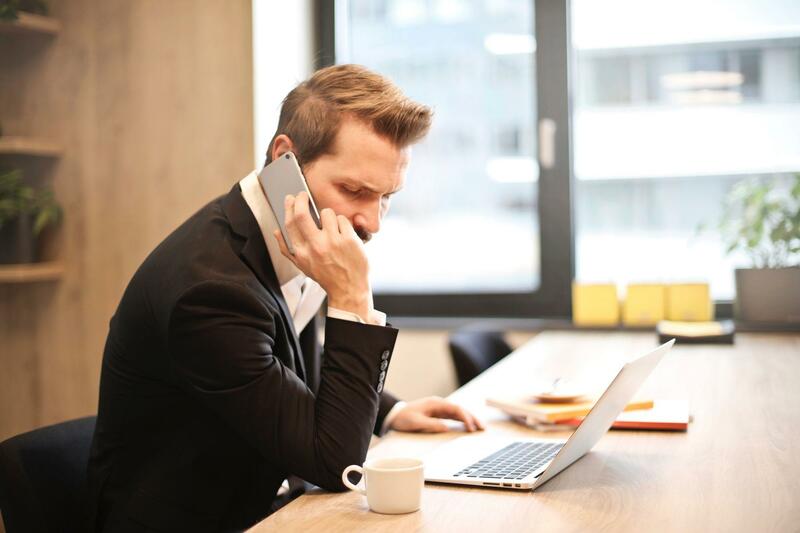 The ELS legal advice line supports school leaders by providing unlimited access to instant up-to-date legal support at the end of a telephone for up to 30 minutes. New schools subscribing to the service will receive 10 hours of free legal support to be used on any matter that goes beyond the advice line service such as legal support for a disciplinary hearing, safeguarding issue or contract drafting. This is in addition to the competitive rate that we are offering for the advice line subscription. It’s there when you need it! Or just when you want to check something. to Friday (excluding Bank Holidays) on a designated telephone number or email. If a matter requires more than just telephone or email advice we can provide on-going legal support at a highly competitive rate. How much does the legal advice line cost? A 12 month subscription is charged as a one-off fixed fee. The 10 hours of free legal advice can be used on any matter in 2018 but cannot be split between matters. You need to inform ELS that you would like to use your voucher at the beginning of the matter. If you require more than 10 hours of legal support, charges will apply which will be outlined in our client engagement letter.